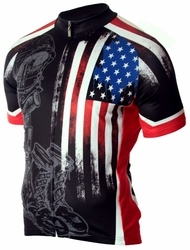 Primal Wear Jerseys enjoy FREE SHIPPING in the US! 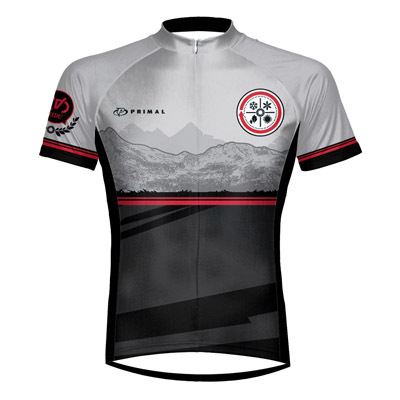 The Venture Cycling Jersey is made from 100% SpeedPro advanced moisture transfer fabric (pro sensor is a high performance material used to "wick" or pull the sweat away from the body but keep your body temperature at a constant). Like all of our products carries a 100% customer satisfaction guarantee.